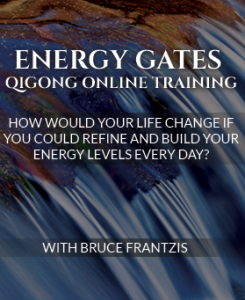 In this first video I talk about how to link the different parts of the body in Tai Chi. 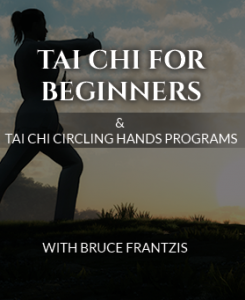 The Tai Chi Mastery Program will go into great detail about putting the internal linkages within each tai chi movement, all broken into clear steps so that you can follow the procedure whatever tai chi style you practice. 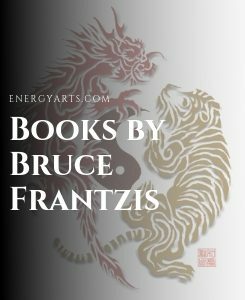 In this second video I start to go into the different internal tai chi components that will be taught in the Tai Chi Mastery Program. I am just finishing teaching in Germany concluding my European teaching trip. 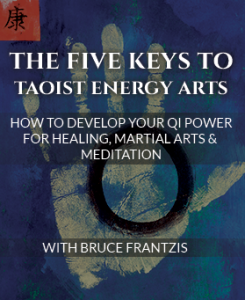 We will officially launch the Tai Chi Mastery Program next week on November 8th.